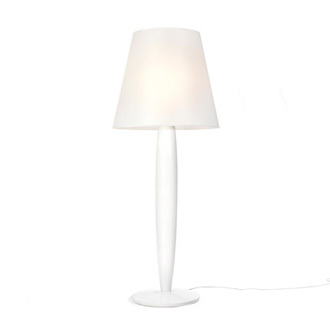 Oslo Wood is a studio lamp with a tripod base. 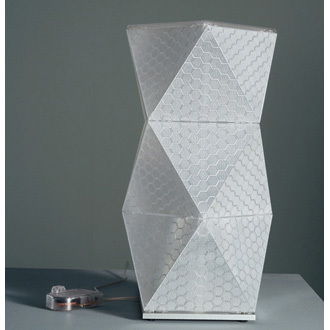 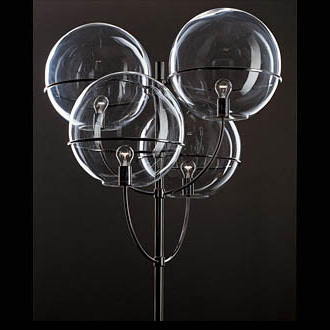 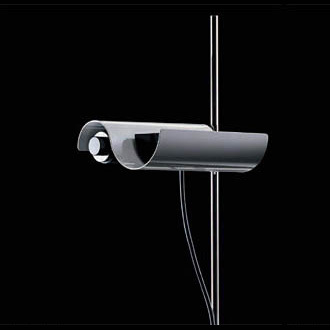 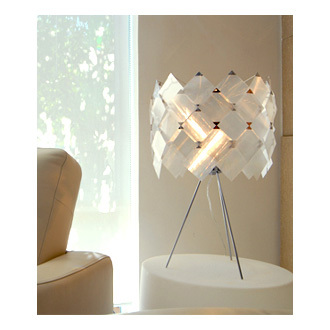 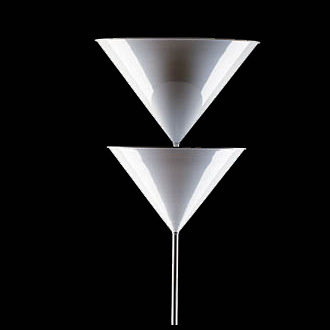 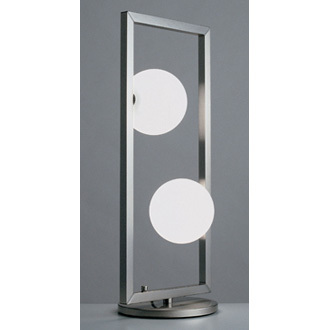 The shade includes a revolving shade piece, which gives the possibility of exciting angles of light in the room. 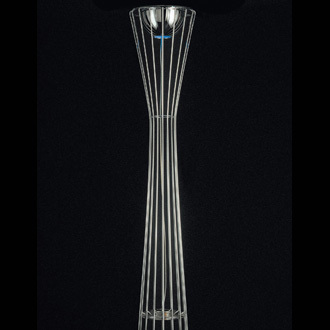 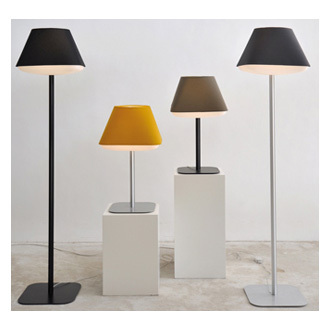 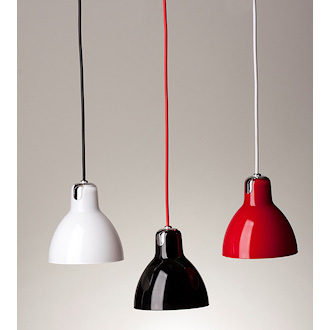 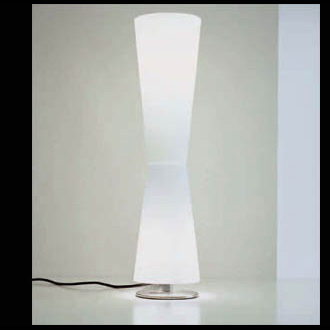 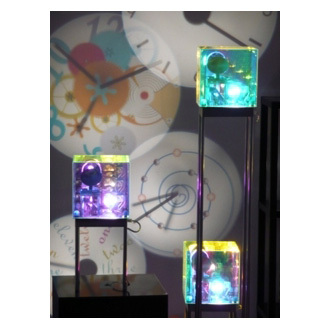 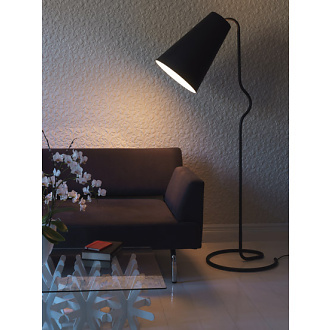 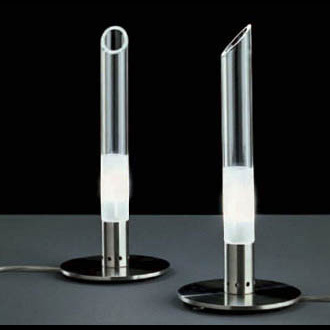 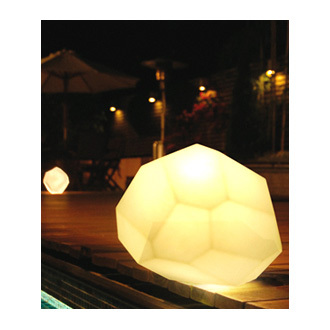 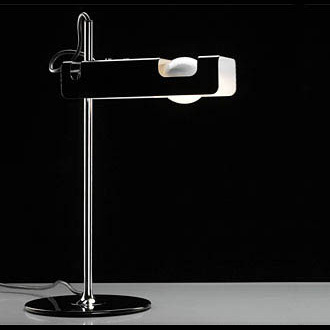 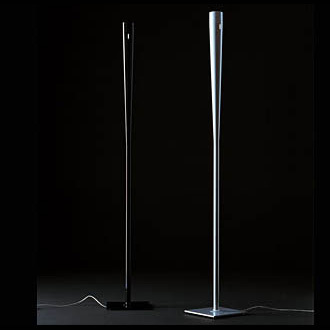 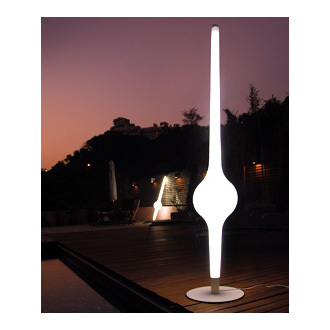 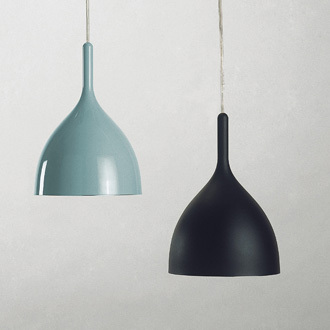 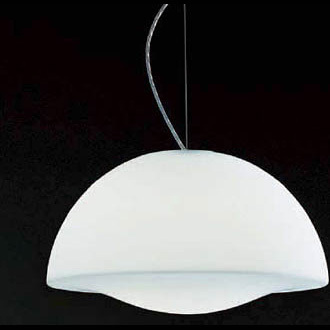 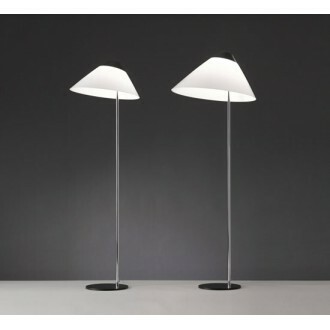 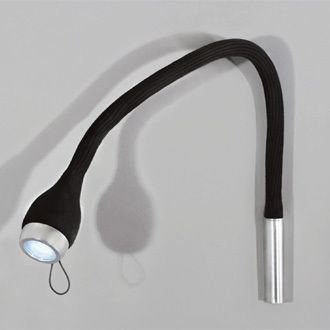 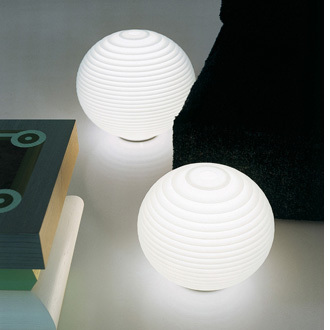 The lamp gives an upward solid indirect lighting effect as well as a warm and diffuse direct light via the shade. 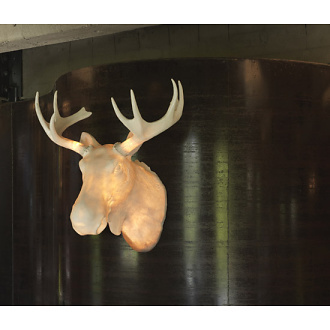 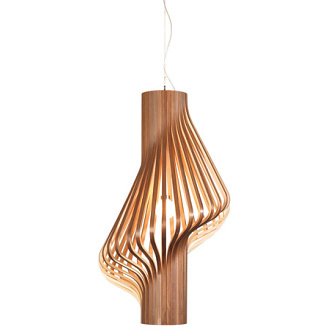 Oslo Wood spreads light in the same way as seen in the forests around Oslo. 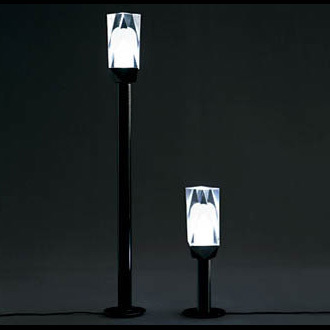 The beams of light become diffuse upon passing through the shade, mimicking the contours of city light illuminating the sky on a dark winter night, filtered by the trees dominating the ground below. 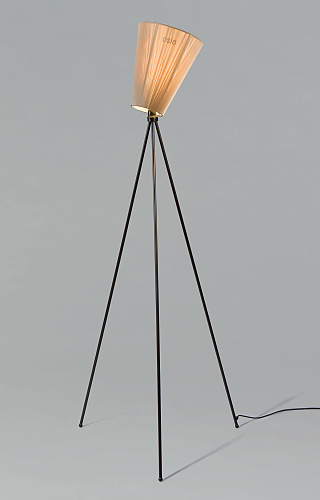 The Oslo Wood lamp’s indirect upward lighting effect relates to the somewhat stronger contours of light that reaches above the treetops.